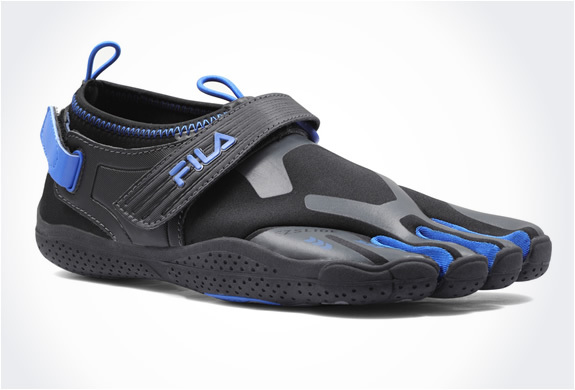 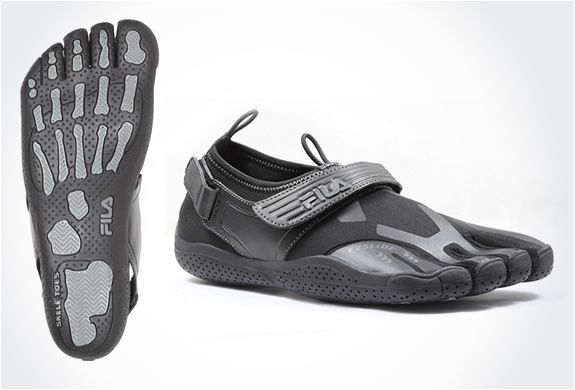 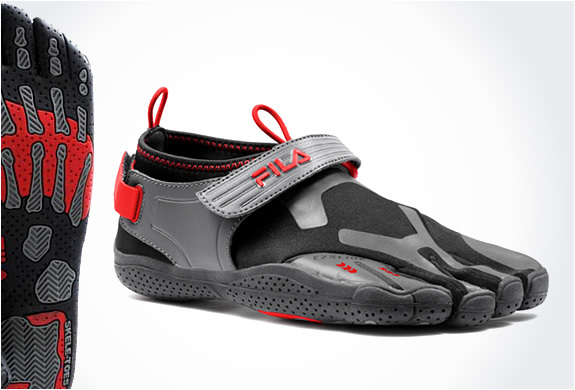 Fila has entered the toe shoe market, Skele-toes are their answer to the very popular Vibram Five Fingers. 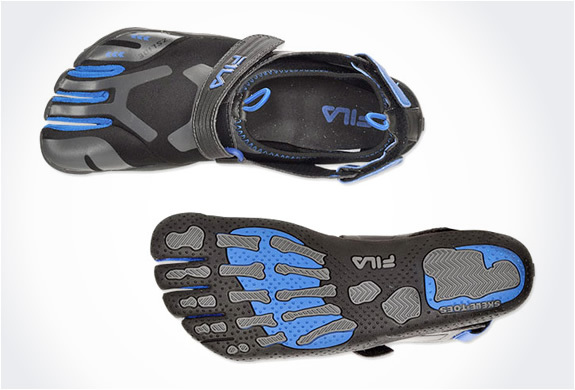 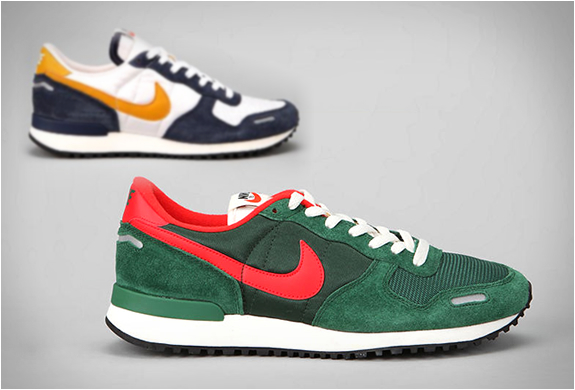 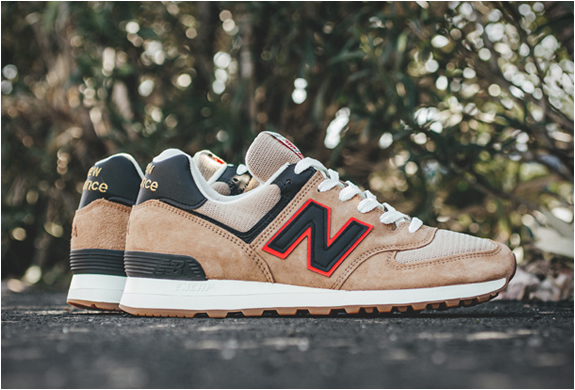 They are very light, form fitting shoes and simulate the natural, flexible motion of running barefoot. 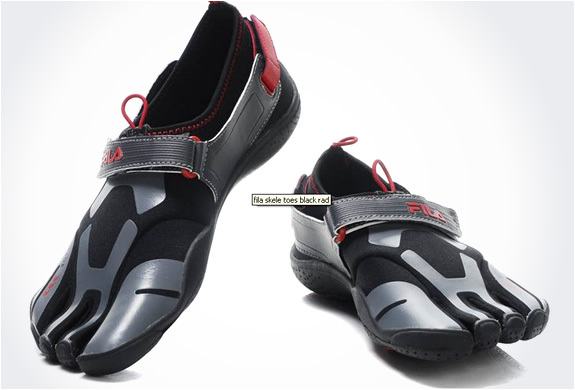 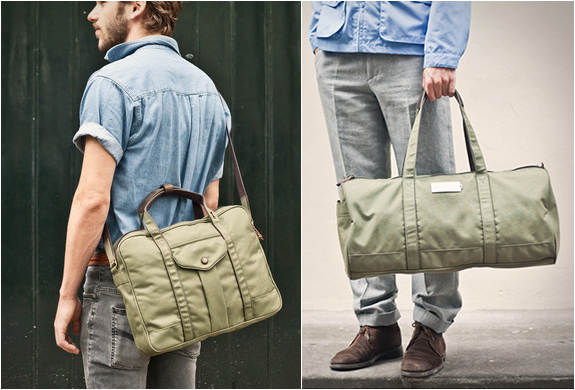 They are perfect for biking, boating, kyaking, swimming, hiking and other casual lifestyle activities.